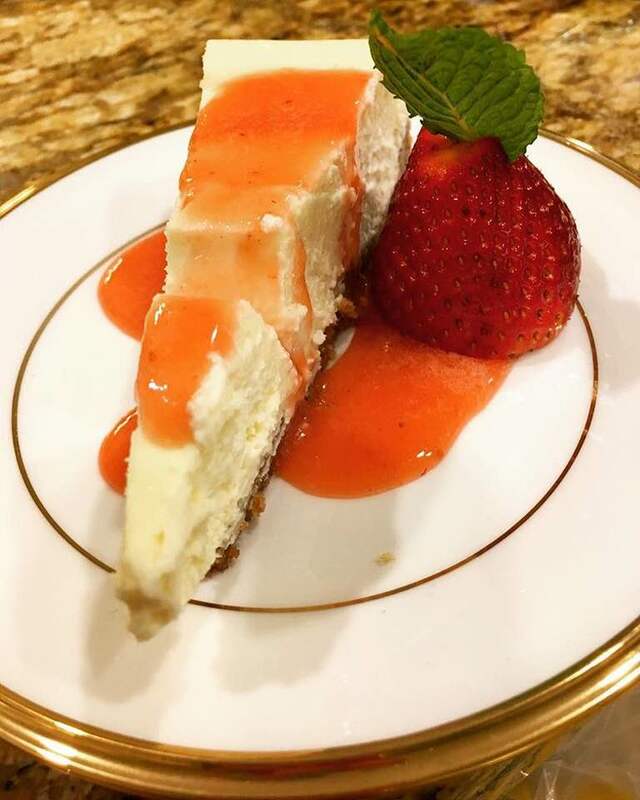 As a personal chef I provide detailed and caring service to my clients, pampering them by cooking delectable cuisine specifically designed for each household. I cook for the love of good food, and plan my menu offerings around seasonal produce and ingredients. After many years in the corporate world, I finally decided to follow my heart and help show people the joy that comes from actually sitting down and enjoying a home-cooked, nutritious meal, which is one of life's greatest pleasures. Most of my adult life I prepared meals for many family gatherings and entertained friends with elaborate dinner parties. My friends knew I was always experimenting and challenging myself in the kitchen, so they were very willing to come over for dinner parties and eat a menu where all the items were from scratch and most of which I had never made before. The desire to constantly learn was the motivating factor that prompted me to attend culinary school, do internships at various area restaurants and start my own business, Designed Cuisine, A Personal Chef Service. A﻿s the expression goes, "Any free press is good press." An "e-magazine" that focuses on entrepreneurs featured me!